Berklee Revelation Records was in producing new material for an upcoming release! Mix One's Adam Weiss engineered the tracking and mixing sessions over the course of a few weeks with the students! Congrats to author Christina Bauer on the audio book narration of Angelbound for Monster House Books. Recorded by David Porter and Adam Weiss! There's more to come from Monster House Books in 2017! Mix One recently hosted a large group for an audio podcast for Notre Dame University, Adam Weiss at the controls! We put our Foley Pit, ADR stage, and our post production suites for color correction and mixing to great use for the feature film Hedgehog, starring Madeline Brewer & Ann Dowd, written and directed by Lindesy Copeland for Fiveland Films. Mix One's post production team of Evan Schwenterly (Colorist) David Porter (ReRecord Mixer/Sound Designer) and Adam Weiss (ADR & Foley Engineer) provided audio and video post services. 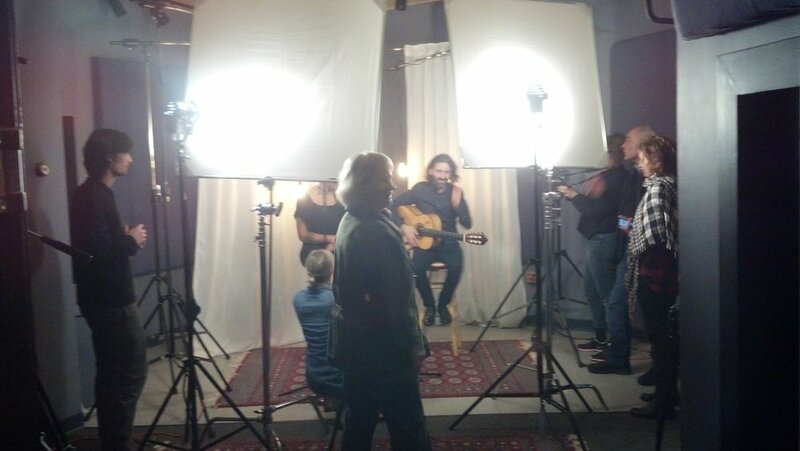 We recently helped out on a video shot by the folks at Lunchpail Productions! They dialed us up for final color grading, sound design and mix for Boston's Smith & Wollensky Steakhouse. The Secret Life of Pets has hit the box office, while Kevin Hart was in town last summer shooting a film he stopped by for a day of recording some lines for his character. 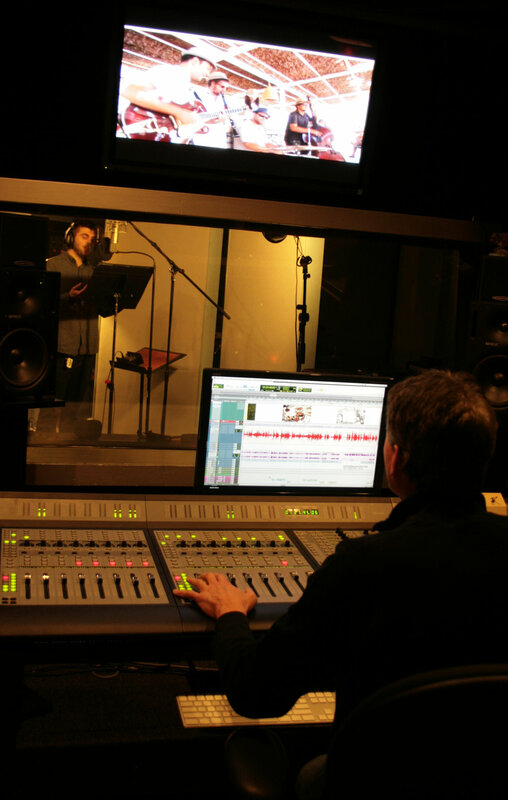 VO RECORD & MIX radio spots for Harpoon Brewery, Boston's Hometown Love Beer Love Life upcoming St. Patricks Day Festival! 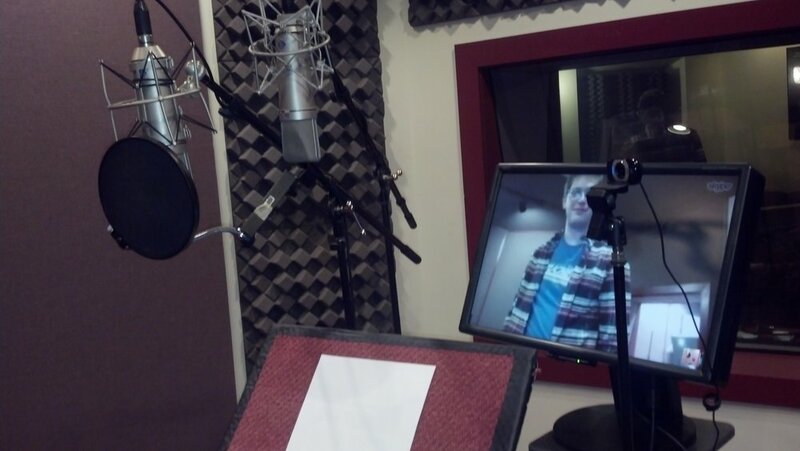 ADR with actor Gordon Clapp with director Jay Craven for Kingdom County Productions feature film "Peter & John". VO RECORD via ISDN with Will Lyman for Dos Equis "The Most Interesting Man in the World" Beer! VO RECORD with singer/songwriter Livingston Taylor as Thomas Edison for Genius Brands International's animated series "Thomas Edison's Secret Lab"
VO Record with John Malkovich for "Call of Duty: Advanced Warfare Exo-Zombies"
ADR & VO Record with actress Eliza Dusku as the character She-Hulk For Marvel's Hulk And The Agents Of S.M.A.S.H. ADR & VO Record with actress Eliza Dusku for the psychological thriller "Eloise" directed by Robert Legato.